Princess themselves had no time for my sass. But my tweet did capture the attention of a specialist cruise company based in Southampton called: Ocean World Travel. Their Marketing Assistant got in touch with me to ask whether I would be interested in writing a guest blog for them. They wanted to get more young people into cruising and I was to act as their inspiration. I was honoured by the opportunity to blog for a professional company and naturally leapt at the idea. If I am completely honest, then I owe the birth of this blog to them. I had always intended to start a travel blog; I had camera roll full of pictures that I vividly imagined blogging someday. But that was the problem it was always someday! I just never got round to it. Ocean World Travel asking me to guest blog for them ignited a spark in me. I soon found out that I really like the whole blogging thing and now I spend an awful lot of time in my small corner of the internet. Not only was I tasked with converting young people to cruise adventures – Ocean World Travel were also curious as to why I had a ship addiction. So if you want to be converted or if you’re simply interested in my addiction then head over there and give that post a read. I’m a little proud of it if I’m honest. Also, if you are an avid cruiser make sure to check out their cruise deals while you’re over there. They have some unbelievable bargains! 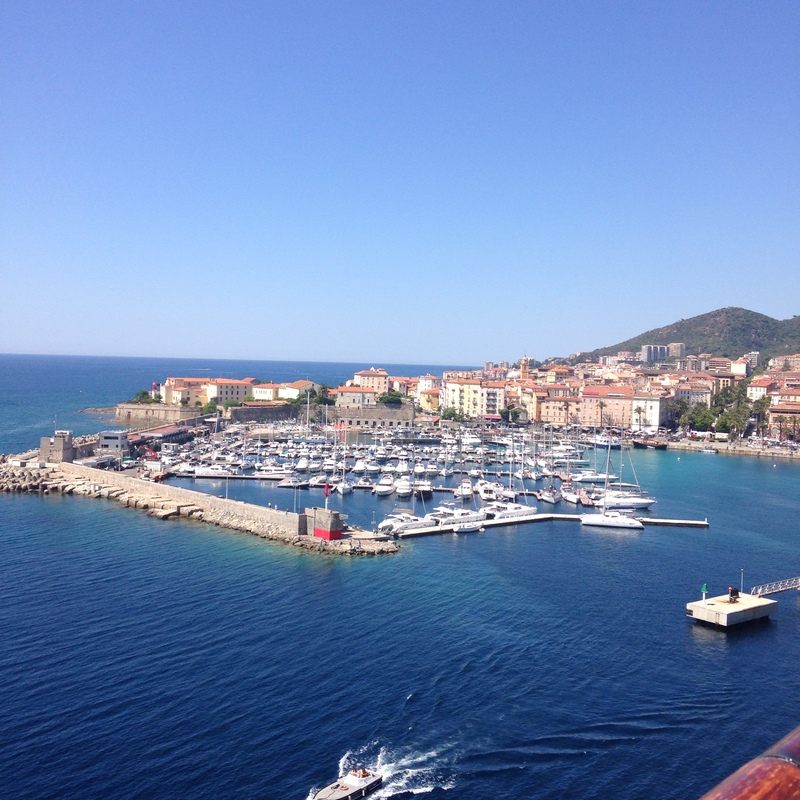 We recently booked a two week cruise around the Mediterranean that was less than £2,000 for 3 people! !